Counter-Strike's Dust 2 is one of the most iconic maps ever made - and also ones who look has changed very little over the years. So one Aussie mapper decided to give the classic a bit of a cyberpunk touch. 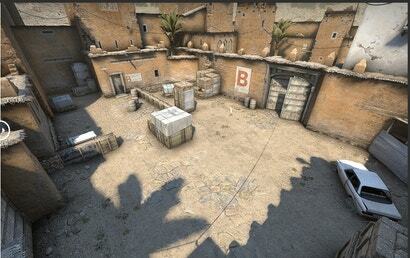 Dust 2 is one of the most famous Counter-Strike maps of all time, and it's coming back to the newest version of that game. Valve revealed a reworked version of the iconic bomb defusal map, and it's looking pretty great.